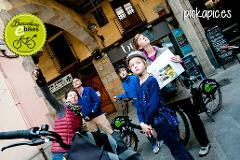 Enjoy this eBike tour with your family with a personal Private Guide for you to explore Barcelona at your own pace. 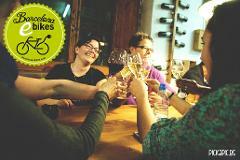 Choose your own itinerary with the help of your Barcelona eBikes private Guide. Explore the city on an electric bike and enjoy the best Tapas available during this tour designed to reveal all from the kitchen masters.